Cubans camp out at the Peñas Blancas border crossing in Costa Rica. 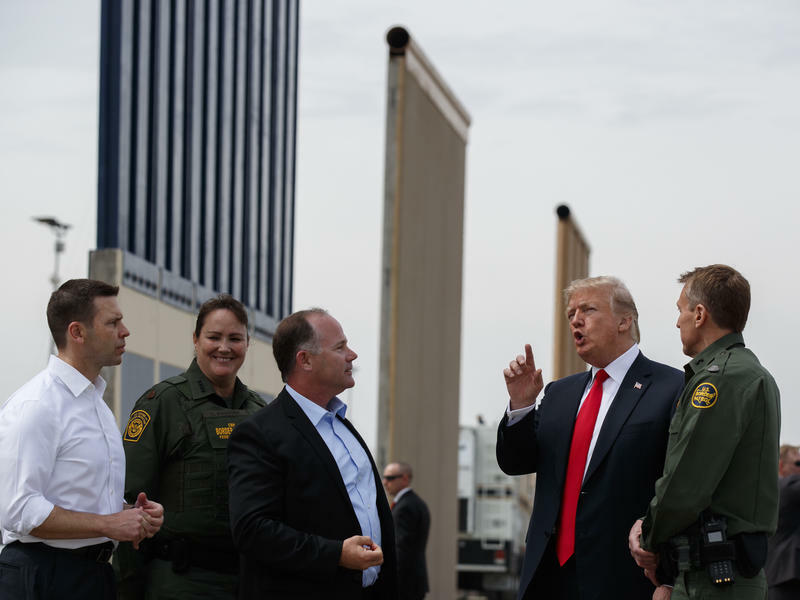 The spotlight remains on immigration policy in the United States, as President Trump continues calls for a wall on the southern border. As the debate continues over how to best handle the hundreds of migrants who attempt to enter the nation’s southern border each day, some former government officials are questioning whether the United States can take cues from Latin America. Starting Thursday, Florida International University will focus on the issue of immigration as part of a two-day “State of the World” event. Among those speaking at the University will be Luis Guillermo Solis Rivera, the former President of Costa Rica and a Distinguished Visiting Scholar at FIU. 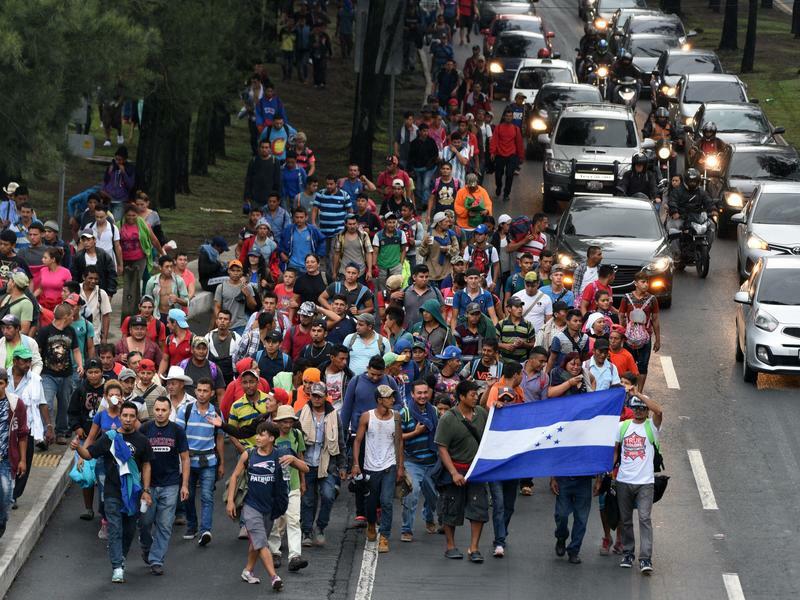 Costa Rica is facing a migrant crisis as Nicaraguans continue to flee criminal violence in their home country. Solis will speak on a panel Friday alongside Anne Richard, a centennial fellow at Georgetown University who was also Assistant Secretary of State for Population, Refugees and Migration in the Obama Administration. On Sundial, Solis and Richard discussed how Costa Rica has the handled migrant crises in the past and how the United States should respond to what’s happening at its southern border. Listen to our full conversation with former Costa Rican President Solis and Obama administration official Anne Richard about U.S. immigration and border security. WLRN: During the Obama administration, what were some of the refugee crises and issues in Central America that you were charged with addressing and what was the approach then? Richard: Well as your audience probably already knows there are record levels of refugees and displaced people around the world right now, including from hotspots like Syria and the Horn of Africa. And that includes our own hemisphere. We have people fleeing violence and insecurity in the Northern Triangle of Central America, [which includes] the countries of Honduras, El Salvador and Guatemala. One of the nice things for me about coming to the State of the World conference is I get to see President Solis again. I first met him in his office in Costa Rica when he was the president and I was the assistant secretary and we worked together to try to find a way for Costa Rica to help working with the U.N. refugee agency to help some of the people who feared for their lives in the Northern Triangle of Central America ... and find a way for them to avoid the very dangerous trip across Mexico, to find sanctuary in the U.S. and instead get temporary protection in Costa Rica. President Solis, you had people from Guatemala, Honduras and El Salvador coming through and trying to get to the United States or at least trying to get out of where they were. How did Costa Rica deal with that? Solis: Well we had three waves of immigrants that were problematic during my my tenure. We had a Cuban migration that was that was significant. We had over 8,000 Cubans that came from Ecuador. We had the Nicaraguan situation at the very end of my tenure. And then we had over 23,000 Haitians coming from Brazil. So we had a situation that was pretty complex. We dealt with it with different approaches. First of all, we had to guarantee that these people were not being subject to the coyote phenomenon. As some of our listeners may know ... human trafficking is horrible and it's probably more profitable business than drugs. So we gave them authorization to be in the country for 30 days, so that they could move around without fear of the authorities. That was one thing and then ensure that they had the conditions necessary for a decent life while they were in our country and they can move on. In the case of the Cubans, we had a very difficult time because Nicaragua shut down their borders and while they were not willing to stay in any country of Central America, they wanted to come to the United States and take advantage of the privileges that they had. They had to go through and they wouldn't allow them go through and this was an enticing factor for the coyotes to work from Nicaragua onward. 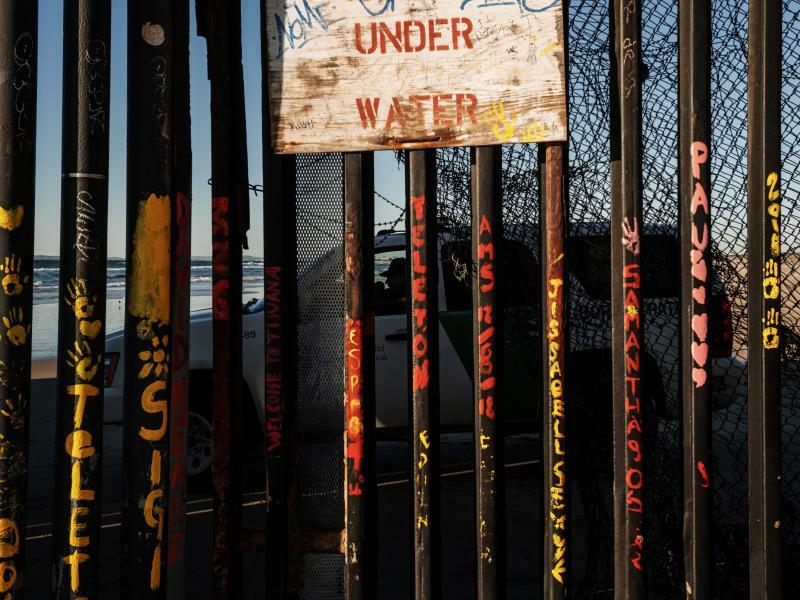 What are the longterm implications of some of President Trump’s immigration policies in relations between the United States and Latin America? Richard: Well one of the things that I think is very important, is that you don't just look at the numbers of people showing up at your border. You look at why are they there. And then you track back to the crisis in their home countries that are forcing them to flee for their lives. You know, it's interesting the President last night for the first time I think, mentioned it was a humanitarian crisis. He talked about the dangers on the route through Mexico. And this is not news. Those dangers are well understood by the people traveling north. That's why many of them chose to travel as a caravan, even though the president described it as an invading army, it was actually people coming together to protect themselves. And the reason they're fleeing, even though it's dangerous, is because it's even more dangerous to stay where they are. They're being threatened and targeted by criminal gangs that are narco traffickers. So I think we need our development experts, diplomats, engaging with foreign countries and support of multilateral organizations that know how to improve situations. We need to have good relations with the countries that are seeing their people flee and we need to encourage those countries to be good governments.